Perfectly located near all of the sites, enjoy the elegance of our historic manor and the personal attention of our devoted staff. Le Manoir d’Auteuil invites guests to enjoy the glamour and elegance of our French art deco boutique hotel. 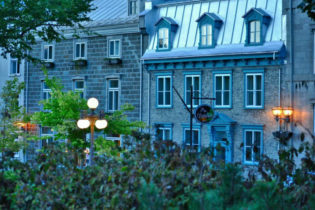 We offer visitors the charm of our historic building, the personal attention of our devoted multi-lingual staff and the special touches found in luxury hotels in Quebec City. Our location inside the old city walls, across from the Parliament building and near the Quebec City Conference Center, the Chateau Frontenac and the Hilton Hotel are ideal for tourists, business visitors and travelers seeking romantic getaways in Quebec.